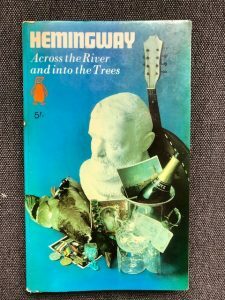 This entry was posted in American Literature and tagged Across the River and into the Trees, Ernest Hemingway, Penguin Books, Venice by Simon Lavery. Bookmark the permalink. Spit on. Thank you for an excellent and interesting review. Spot on not spit on. Sorry! 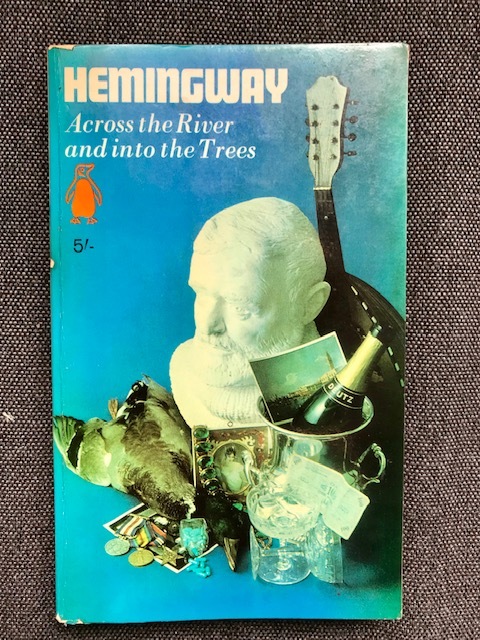 I read it as part of my preparation for a trip to Venice shortly- it’s good on local colour and atmosphere. But no, not his best.